Athletes in college usually belong to either an NCAA-regulated division or a club or intramural team. The NCAA has its own requirements for athletes and offers competitive scholarships and financial aid to some students. Club and intramural teams are generally funded by either the college or the students (sometimes as part of an activities fee). All sports require their participants to have time-management skills to balance education and athletic commitments. The NCAA is broken up into three divisions. Division I sports are typically offered at large universities and many of the best players are recruited and offered scholarships to join their teams. Division II sports are equally competitive but typically not as well funded. Division III schools aren’t allowed to give scholarships to their athletes. 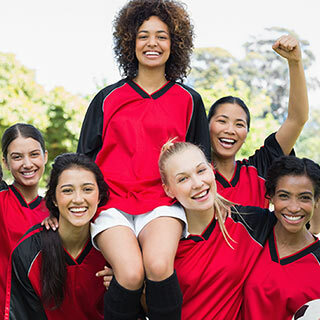 Students may also elect to participate in club sports (similar in level of competition to Division III) or intramural sports, which are more of a fun extracurricular. There are many reasons to join a sports team besides the fact that it’ll help you stay in shape. You’ll make friends and could win a scholarship. You could also have trouble making friends outside of sports or get injured. Sports also take up a significant amount of time, and without proper time management, your academics could suffer. Weigh the pros, cons, and your love for the sport before making a commitment. The NCAA has specific rules in place for the recruitment of high school athletes. Coaches are allowed to contact potential athletes during high school, but the method of contact, how much contact, and where contact is made changes depending on the age of the recruit. The rules are strictest for potential Division I athletes. 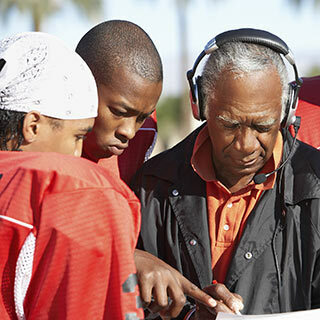 Students who are interested in playing NCAA sports are always allowed to call potential coaches. In order to participate in recruitment and to eventually become an NCAA Division I or Division II athlete, students must register with the NCAA Eligibility Center and earn their academic and amateur certifications. To become academically certified, students must complete a specified curriculum during high school and achieve a certain GPA and scores on the SAT or ACT. Amateur certification ensures that all NCAA athletes play at the same level, not professionally or for money. It is important to remember that the main goal of attending college is to get an education. As such, student-athletes must become masters of time management in order to complete their courses, homework, and academic requirements. Athletes also have to contend with being stereotyped, which may deter academic success. Instead of focusing on what everyone else thinks, students should choose a major they’re interested in and use the resources available on campus to succeed. 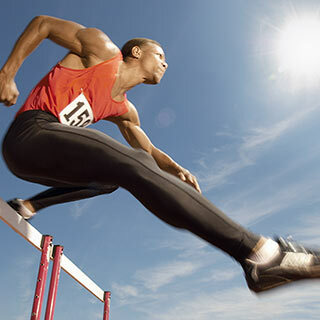 Athletes are in top physical condition but aren’t invincible. Students should buy into a health insurance plan that will cover breaks, sprains, concussions, and heat strokes in case of emergency. The most important thing in preventing injury is knowing what is likely to happen and preparing for it. 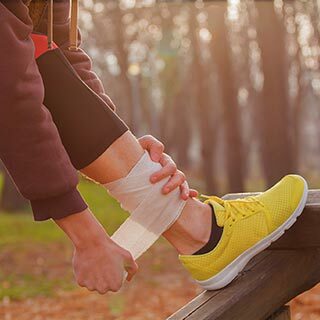 Athletes should stay hydrated, eat enough, stretch frequently, and make sure that they choose the right protective equipment for their sports. Student-athletes are not immune to mental health illnesses. 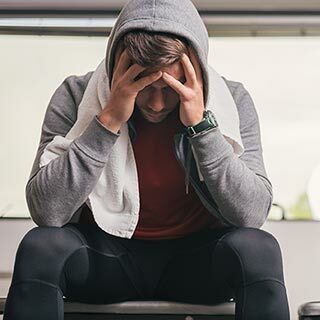 Depression is just as common in athletes as the general student population, but it can be managed. The risk of developing an eating disorder may be higher for athletes than the general population, especially for students who are required to maintain a certain weight for their sport. Both male and female athletes are at risk, but there are resources available to help everyone.